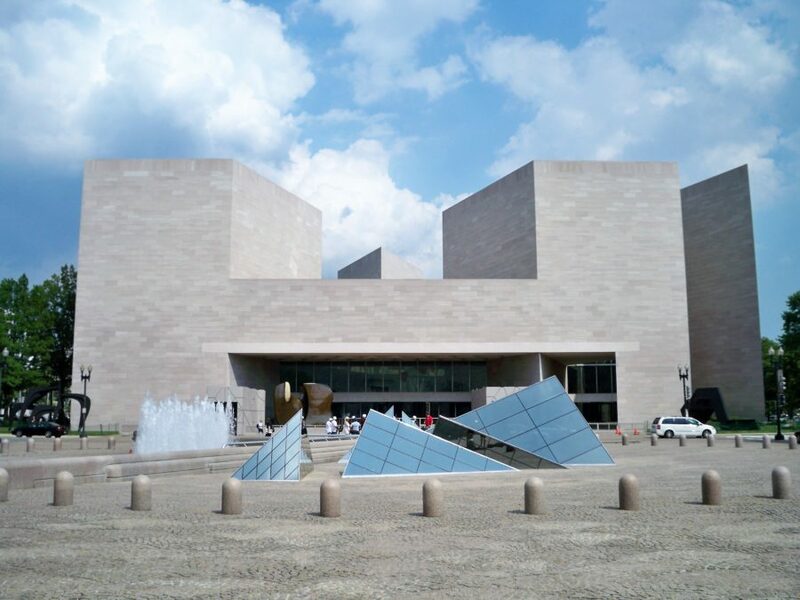 Recently the Tennessee Marble Company provided Tennessee Pink Marble to the National Gallery of Art’s East Building. The project was a success and involved many parties all doing their part. Links to the American Institute of Architecture’s coverage is here. The Washington Post also covered the project and published a story here. *The United States Federal Government, or any of it’s contractors or sub-contractors, are not endorsing the Tennessee Marble Company in any way, shape, or fashion for the stone provided on this project.